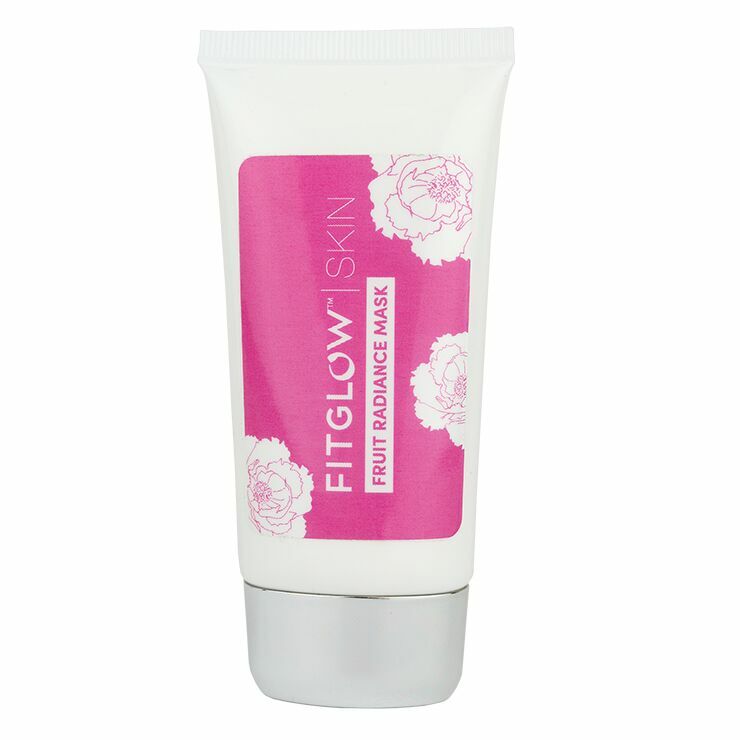 Enjoy the look of clear, bright, glowing skin in an instant with Fitglow Fruit Radiance Mask. Perfect for use before serum or foundation application, this mask uses jojoba spheres to create smooth, cleansed feeling skin. Fruit extracts provide a look of clarity and refinement with no feel of irritation, ideal for sensitive skin types. The appearance of fine lines and uneven texture are minimized, and the complexion is left looking luminous, healthy, and youthful. Make this exfoliating fruit mask part of your regular skincare routine. Apply mask to clean skin, spreading gently over face and neck. Allow to remain on skin for 15-30 minutes. Gently massage with soft, circular motions, and rinse with warm water. Repeat 2 to 3 times weekly.